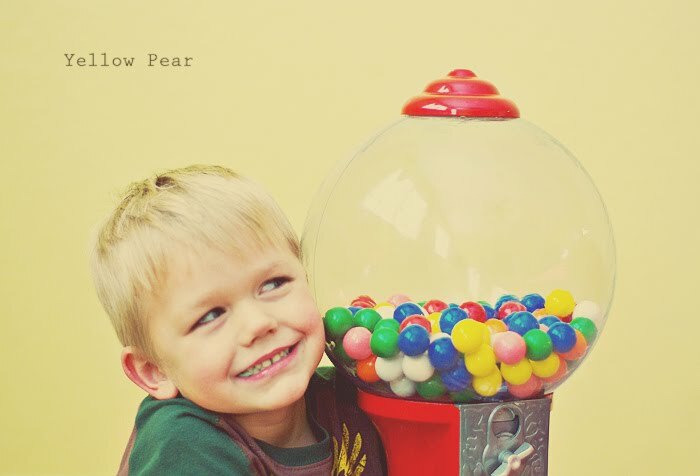 What do you do when your kids need a little extra inspiration to get back into the swing of things after the holidays? 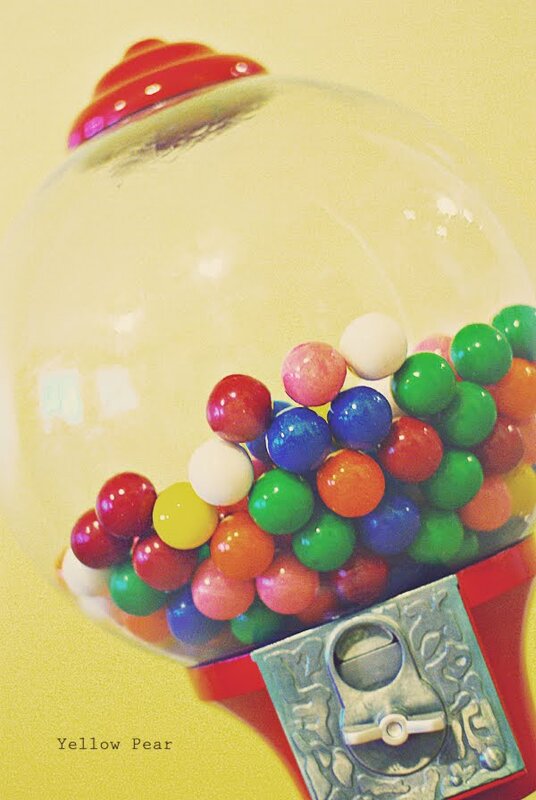 You buy some giant gumballs for the gumball machine, that's what. 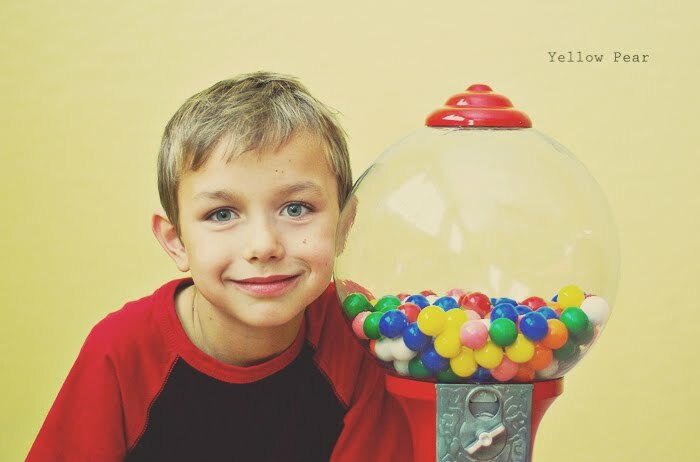 I guess you need a gumball machine though. Luckily we have one that the kids got a few years ago from their aunt and uncle. And luckily it inspires them sufficiently to get their chores done quick. And I'll admit, even I love to turn the knob and watch those puppies roll out. 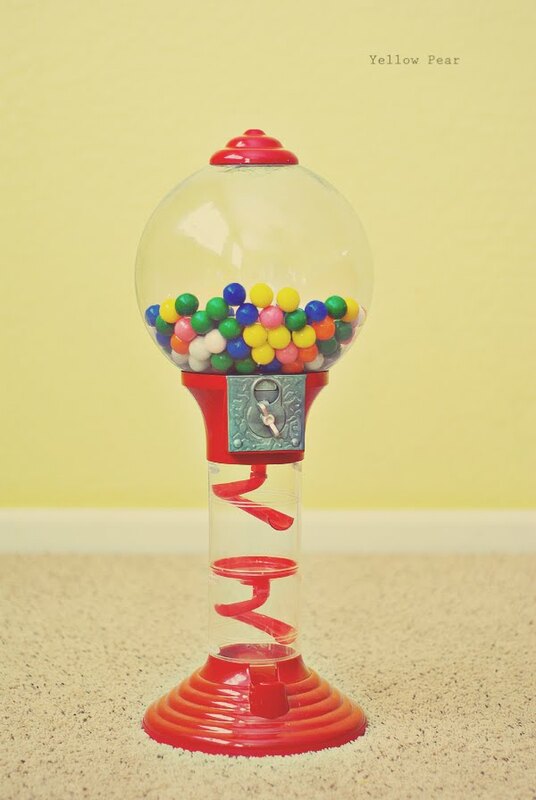 probably as long as there are gumballs, but you know you're going to find that thing sucpiciously empty all of the sudden don't you? Hey, so from my blog - there was only one homemade snuggie. Tucker is wearing it in one of the pictures. If you click on the collage, it pulls them up bigger. The snuggie has little turtles all over it.